Birthstones are the ideal way to add a personal touch to a piece of fine jewelry. If you are giving a gift you'll show your special someone that you put in extra thought to make it truly unique. Or, treat yourself and enjoy a piece of fine jewelry that's perfect for you. There's no better way to acquire jewelry that is as meaningful as it is beautiful. Celebrate January birthdays with Swarovski® Birthstone Crystals, genuine garnet stones and more! The deep red hue of January's birthstone adds mystical beauty to any jewelry piece. Celebrate February birthdays with Swarovski® Birthstone Crystals, genuine amethyst stones and more! These beautiful purple pieces have been the symbol of royalty for generations and are the perfect way to add regal splendor to your jewelry wardrobe. Celebrate March birthdays with Swarovski® Birthstone Crystals, genuine aquamarine stones and more! These ice-blue pieces add a touch of color while complementing any outfit. Celebrate April birthdays with Swarovski® Birthstone Crystals, genuine diamonds and more! This classic look is both timeless and elegant. Celebrate May birthdays with Swarovski® Birthstone Crystals, genuine emerald stones and more! 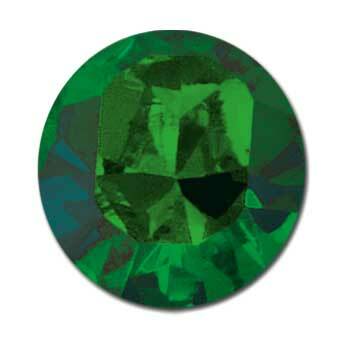 This bold green jewelry makes a splash and is one of the most recognized birthstones. Celebrate June birthdays with Swarovski® Birthstone Crystals, genuine pearls and more! One of the few birthstones that can be many colors, you'll surely find a piece of fine jewelry you'll love. Celebrate July birthdays with Swarovski® Birthstone Crystals, genuine ruby stones and more! 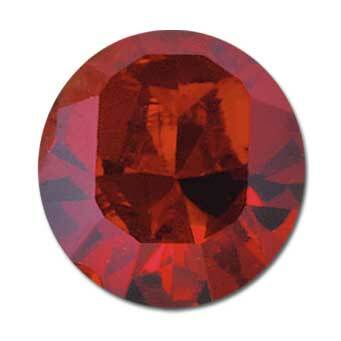 This bright red birthstone is a wonderful symbol of love and makes the perfect romantic gift. Celebrate August birthdays with Swarovski® Birthstone Crystals, genuine peridot stones and more! 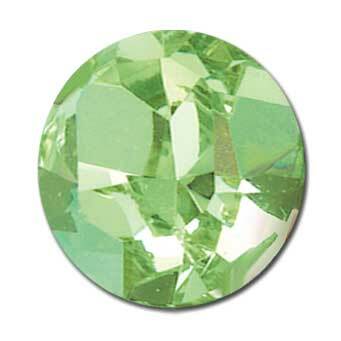 This unique and elegant light-green birthstone is a timeless symbol of sophistication and style. Celebrate September birthdays with Swarovski® Birthstone Crystals, genuine sapphire stones and more! This bold blue birthstone is the perfect way to make a statement. 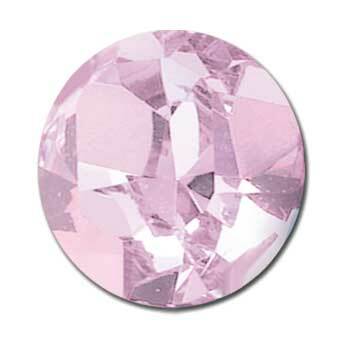 Celebrate October birthdays with Swarovski® Birthstone Crystals, opal, pink tourmaline, and more! Sparkling and stylish, these pretty pieces are fantastically feminine. 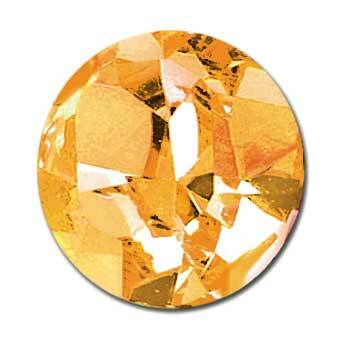 Celebrate November birthdays with Swarovski® Birthstone Crystals, genuine citrine stones and more! 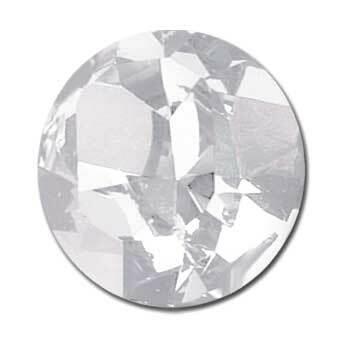 The perfect birthstone for fall, it's sure to become a staple of your jewelry wardrobe. Celebrate December birthdays with Swarovski® Birthstone Crystals, blue topaz, tanzanite stones and more! With shimmering color tones this beautiful birthstone is the perfect way to light up your winter wardrobe.